You rarely think about calling a locksmith until you need one, but knowing who to call in advance can ensure the job is performed by a skilled, knowledgeable professional. Since 1918, Robblee’s Total Security has served business owners, homeowners, and others throughout the Tacoma, WA, area. You can trust that regardless of your reason for needing a locksmith, they will get the job completed promptly, so you can feel secure once again. Whether your teenager lost their house key or an employee lost their key to your store, missing keys leave your home or business vulnerable to theft, vandalism, and other unfortunate events. To restore your sense of security at home or work, a locksmith can simply re-key the lock without replacing it entirely. This can eliminate a lot of stress and worry. Even newer locks can malfunction, and when they do, it can be stressful. 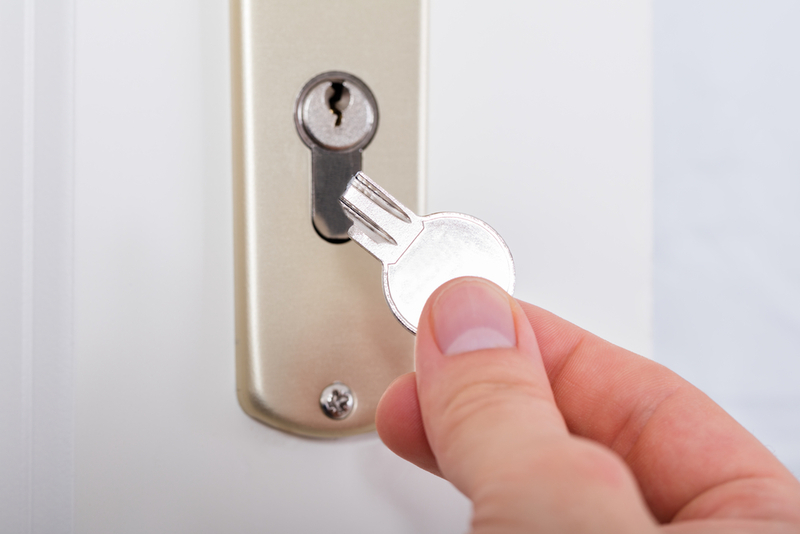 Whether you’re locked in or out, a locksmith can repair or replace the malfunctioning lock. They can also give you tips to help you avoid the same situation in the future. Keys breaking off in locks are one of the most common calls locksmiths receive. Unfortunately, a broken key can bring your day to a screeching halt. The professionals at Robblee’s Total Security can come out promptly to remove the broken key, so you have a working door once more. If needed, they can even make a new key for you. Buying a new home or business is an exciting time, and you may want to get moved in as soon as possible. However, knowing the previous owners and other people had keys to your new place can be unsettling. To start your new move off on the right foot, Robblee’s Total Security recommends re-keying the locks, so no one else has access to your property but you. While vintage locks and keys can give a home character, they are often impractical and make it easy for burglars to break in. Replacing them with newer locks can protect you and your belongings. No matter what your security needs consist of, the locksmiths at Robblee’s Total Security can handle the job. Their expertise extends well beyond locks and keys—they can also help you set up a home or commercial security system, gate operators, and more. Visit the website for additional information, and save (253) 627-5448 in your phone, so you’re ready the next time you need a locksmith.